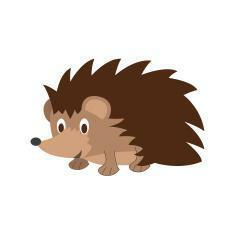 Our 'Happy Hedgehog' sessions take place in the nursery "long room" on Friday afternoons from 1pm – 3.00pm during term time only. The whole room is set up for our little friends with soft mats and a wide variety of baby toys for children up to 18 months old. Our outdoor area is also used for fresh air and more messy play when the weather allows. Being a parent is a tricky job and can often be a lonely or isolating 'job'. Our sessions provide a great opportunity for parents and carers to socialise and support each other. It is a fantastic opportunity for us as practitioners to provide experiences and opportunities for our families that promote optimal brain development for all children. 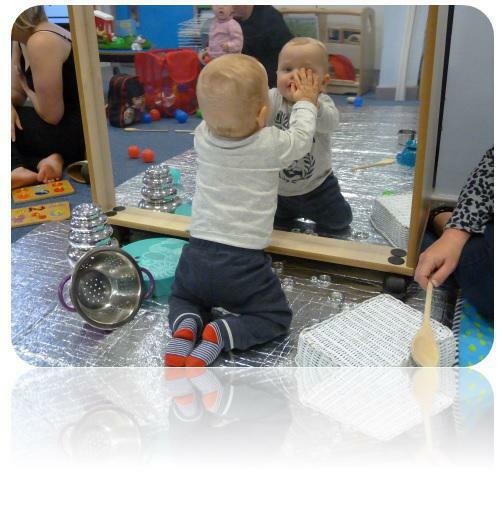 We have researched and received training on how to build and maintain healthy brains through parental activities which actively develop baby brains through mindful soothing and stimulation following a 'Five to Thrive' approach. We know that building baby brains and toddler brains lead to work that we focus on in our nursery school - maintaining healthy brains. The whole approach is around 'why people need people', human connectedness! Our 'Happy Hedghogs' group is also a great opportunity for thinking of the future and what kind of setting you might choose as childcare for your child when the time comes. 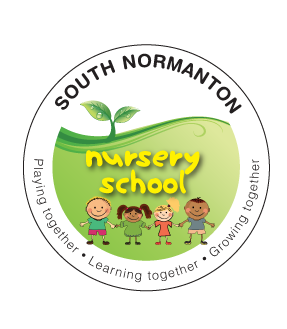 It is a lovely opportunity to meet the staff, use our expertise and get used to the nursery routines. Each session costs just £1.00 per family and refreshments are available for both children and parents. We also have baby changing and bottle warming facilities and are of course we are breast feeding friendly. We often have visitors to our 'Happy Hedgehogs' group that enhance our sessions in their special way e.g. a beauty therapist - give mini massages or a baby massage expert - offering baby massage sessions, or our health visitor with tips and hints on all things developmental! So come and meet other new parents relax and chat and look out on our calendar for visits from exciting guests! In the meantime, feel free to check out the links below for interesting advice and support to consider when thinking about your baby's progress and development. Baby Center - everything you could need about your baby! Click here to access our calendar to check out our start dates and end dates for Happy Hedgehogs! Please keep checking back for further information.